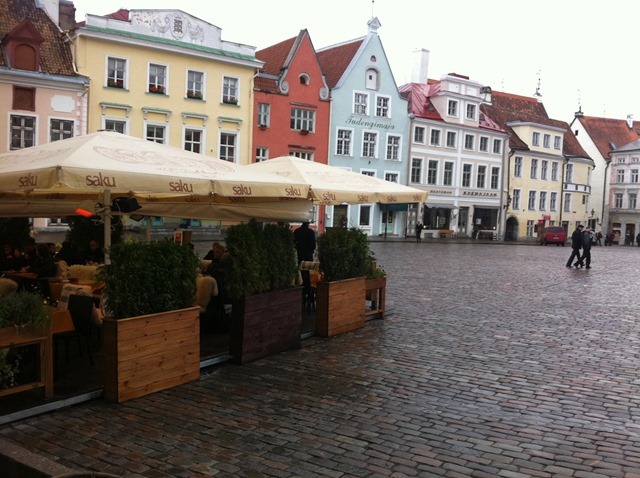 Hitchhikers guide to the Baltics: Part 1 – Tallinn, Estonia – Traveling Epic! I have really enjoyed exploring Eastern Europe. After you visit western Europe a bunch of times, you’ll really appreciate Eastern Europe. First it just seems so much more raw, so much more fresh. It hasn’t had as much time in the media and still feels a bit undiscovered and off the radar of most tourists, and that’s one of the reasons it’s so amazing. It’s that sense of adventure. I was once visiting Helsinki, Finland just across the sea from Tallinn, Estonia and in fact saw that there was fast ferry that would take you across the sea to visit Tallinn in 3.5 hours. 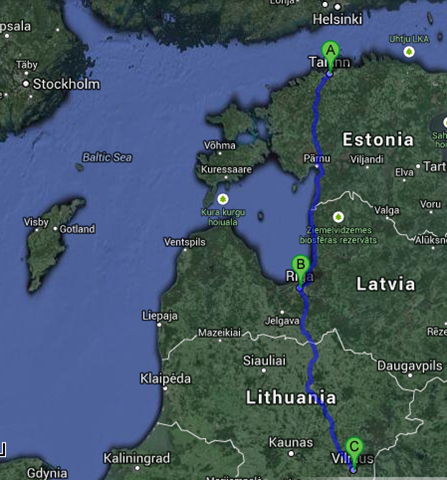 I went to a nearby island and saved the Baltics for a trip where I’d get more than just a few hours. Road trip across the Baltics and then meet up with friends at the border of Belarus sounded like a blast. The Baltic states are three countries east of the Baltic Sea – Estonia, Latvia and Lithuania. The full drive was around 8 hours on the road. It’s a great road, and traffic wasn’t bad. We didn’t need a GPS. I’ll cover a little bit on each one, but the point of these is to share my photos. 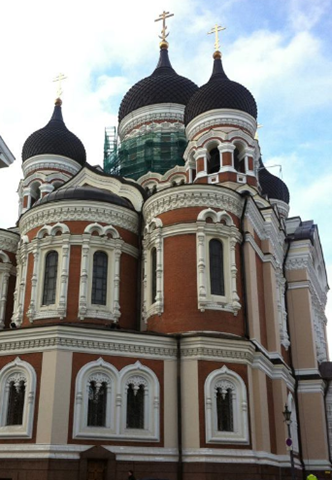 I flew into Tallinn, and my friend Paul and I rented a car one way and drove from Tallinn, Estonia to Riga, Latvia to Vilnius, Lithuania. We had most of a day and a night in each capital. Old Town within the gates of the city was our target. Above: Fun with Hats: Left- Paul, next shop owner, and Me on the Right. Also sneak out to the waterfront, some beautiful views of the Baltic Sea. 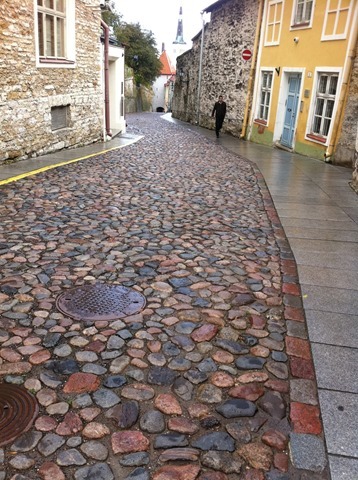 I loved Estonia. The exchange rate was 13:1 when I was there (compared to 6:1 every where around them). We where there when they were having riots. So it was a different experience. Keep up the traveling. You will never regret it. Beautiful city. Great for walking. Amazing food! Thanks for the comments!